There’s a new fresh pasta contender in the LA area and it’s coming to Santa Monica. Named Uovo(which means egg in Italian), it’s opening in a small slot next to Hi-Ho Cheeseburger along 2nd Street in Downtown Santa Monica. 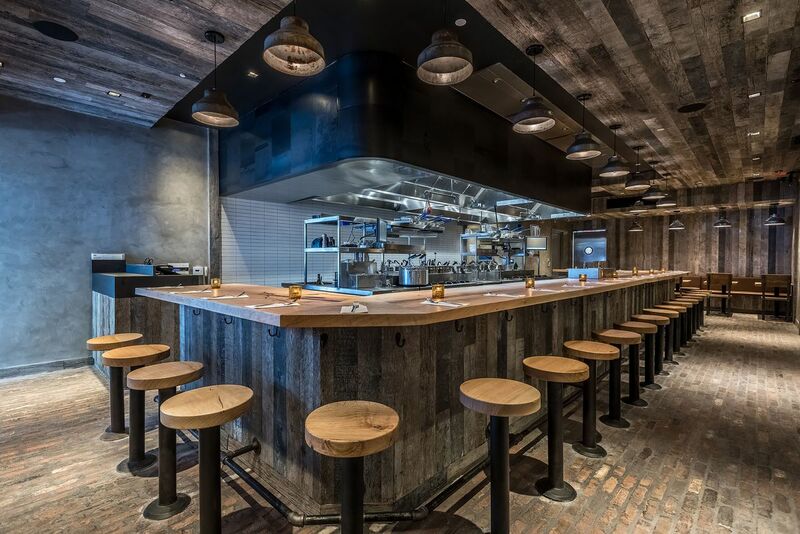 Uovo officially opens tomorrow, August 22, after weeks of previews. 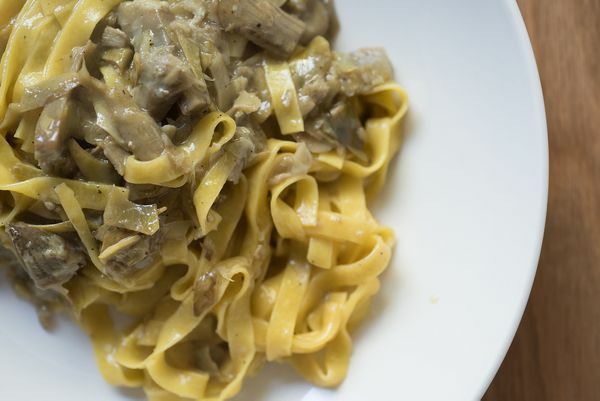 Based on early tastings, the pastas are different than what one finds at places like Rossoblu, Felix, and more. That is to say that they’re stark, catering to a purist Italian mentality. While the sauces and preparations look minimal, the flavors are tweaked to the point of obsession, dialed in to mimic some of the best pasta restaurants in Italy.